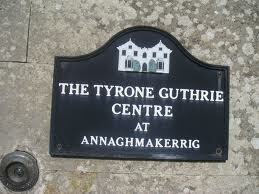 It’s hard to put into words the effect of my stay at the Tyrone Guthrie Centre. On the writing front, I added 25,000 words to my manuscript. Not a huge jump in word count, but the dedicated time available to just mull, has set the novel on firm foundations. I know where I’m heading. The rest will be easy. What was more remarkable, and heartwarming, was the way the people of Annaghmakerrig embraced me, and I them. There was a kind of unbridled joy and enthusiasm about the place – a daily celebration of the creative human spirit. It was paradise, and I’ve made friendships that I hope might last a lifetime. There’s nothing wrong with listening to Irish accents all day either! But it was time to leave my Shangri-la. 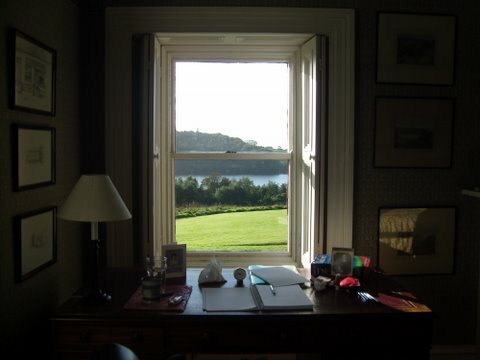 Time to leave Tyrone Guthrie, that mystical, harmonious artist retreat isolated from the outside world. I hope one day I’ll be back. 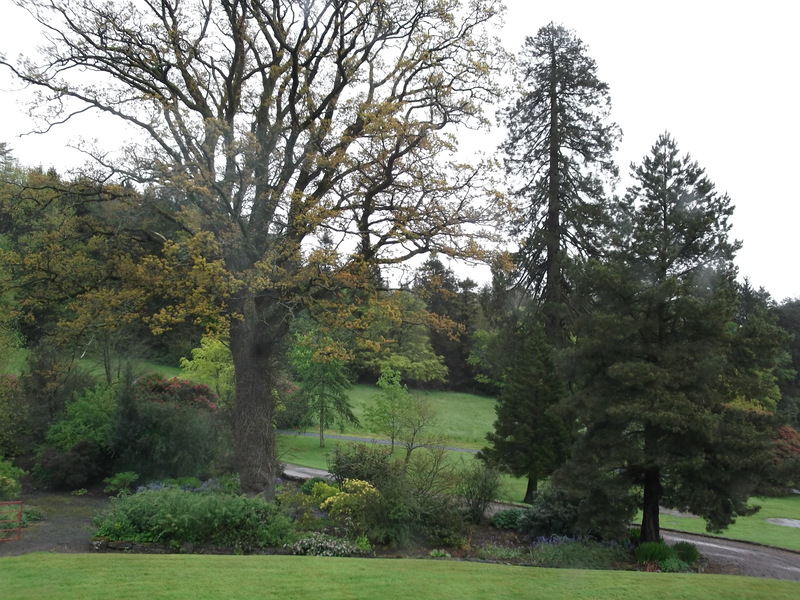 Here are two photos of the same magnificent oak tree that stood outside my window. One photo was taken on my arrival, and the other today. The tree is a metaphor for my time there, my imagination unfurling along with the leaves. 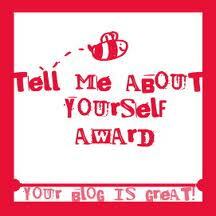 My dear fellow blogger, acflory from Meeka’s Mind, has most graciously nominated me for the ‘Tell Me About Yourself’ blog award. Thank you acflory! Now, according to the rules of these awards, I must first display the award logo on my blog. Check. Then I must write seven things about myself that I haven’t revealed before. Hmm … okay. Then I have to nominate seven other bloggers for the same award. That bit will be easy. So without further ado, here are my seven things. 1. I always thought I was fat when I was young. Now I look back on photos of me and I wonder what I was worried about. 2. I applied to enter the zoo-keeper internship program at the Melbourne Zoo when I was eighteen, and was devastated when I missed out. I would have made a fabulous zoo-keeper! 3. I love old-fashioned, patterned wall paper. 4. I’m not generally obsessive compulsive, but ever since I was a child, I thought bears would get me if I sat in the bath until the water ran out. I still think that. 5. I’m more of a mountain person than a coast person. 6. Right now is the happiest time of my life. 7. I can trigger myself into conscious dreaming, but don’t do it anymore, because I don’t like the person I turn into when I enter a world of no consequences. Okay … now for the nominated blogs. Drum roll please! 6. Cathryn Hein – writer, gourmand and horse lover. What’s not to like? 7. Call my Agent – a helpful and anonymous Sydney literary agent. Will she reveal herself? I’ve had to leave out so many of my favourite blogs. Please forgive me. 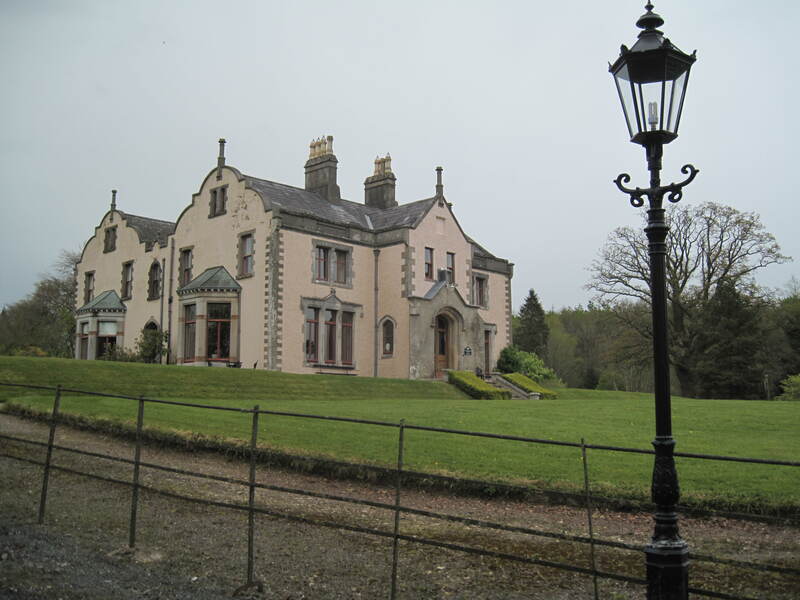 The true value and beauty of a retreat like Tyrone Guthrie is in the friendships formed. There is nothing more inspiring than living and working among a group of creative, like-minded people. You get to know a bit about everybody else’s projects. We’ve had readings after dinner. Some of the talented visual artists have invited the rest of us on tours of their studios. I’m like the cat that ate the cream here. Remarkably for a horse-mad soul like myself, there’s also been a bit of an equine theme rippling through the big house. 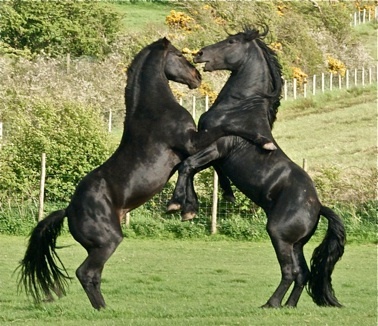 Lots of people have horses, and the breed of choice seems to be Friesians – those stunning jet-black fairy-tale horses so beloved of film makers. 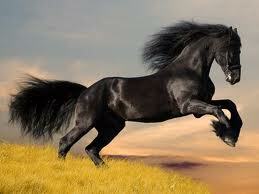 Now I must confess I’ve only ever seen one of these horses in the flesh. He lives in a paddock near my house, back home in Australia. Every time I drive by, I check to see whether he’s there or not. If I’m in luck, and have the time, I pull over and stalker-like, admire the stallion from afar. They really are that charismatic. 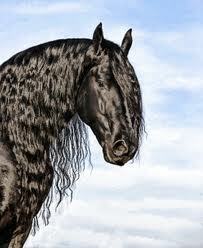 Friesians have an ancient and proud history. Their strength and size made them excellent war horses.The Friesian horse is well known for its beauty, shining black coat, luxuriant mane, tail and feathering, and powerful, high-stepping gait. 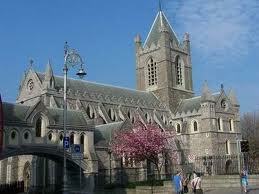 It is also beloved for its easy-going temperament and companionable nature. I had read that whether competing in upper level dressage tests, performing on the carriage driving circuit or just going for a trail ride, these horses quickly become members of the family. The besotted Friesian owners I’ve met here, swear all this is true. One woman described her horse as being ‘like a big Labrador dog’ . Although apparently that magnificent mane and tail can take two hours to shampoo and condition, and the mane must remain almost permanently braided to prevent tangles. Friesians are natural show horses and have been featured in many movies including “Ladyhawke,” “Mask of Zorro,” “Interview with a Vampire,” “Sense and Sensibility,” “Emma,” and “Disney’s-Tall Tales.” Many have credited the 1985 movie Ladyhawke where Michelle Pfeiffer rides the gorgeous Friesian stallion Goliath, as being a major influence on the breed’s popularity. In the 2004 movie Alexander (starring Colin Farrell) an amazing Friesian stallion was selected to play Alexander the Great’s legendary horse Bucephalus. 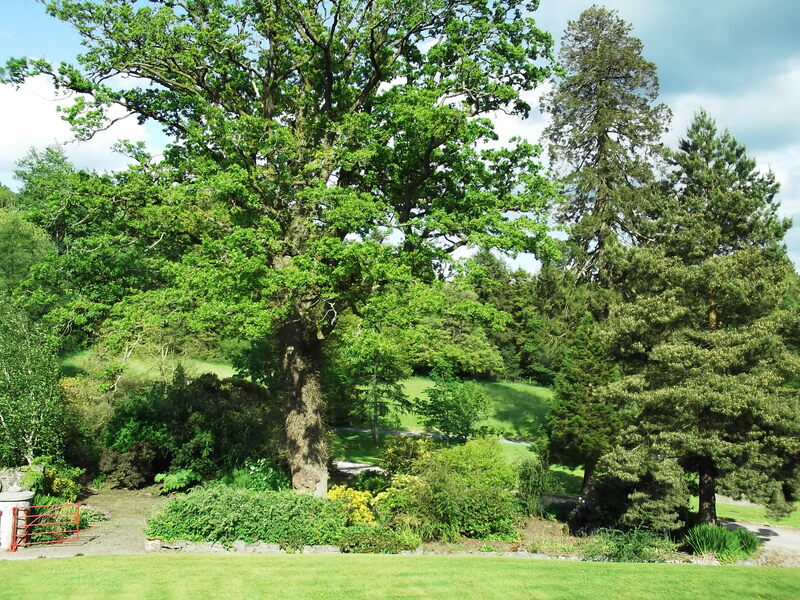 The Tyrone Guthrie Centre in Annaghmakerrig is set on a five hundred acre estate, consisting mainly of coniferous plantation forest (Sitka Spruce) but with some pasture and remnant native woodland as well. There are white swans on the lake (I’m used to black ones!) and swathes of bluebells as far as the eye can see. The wood is very dark, like something out of Macbeth. I’ve seen Red Deer on its edge, but unfortunately have yet to see a badger or pine marten. I’ve been intrigued to see what wildlife lives here. Birds abound. Species spotted so far include: Chaffinch, Goldfinch, Greenfinch, Jackdaw, Rook, Magpie, Common Swift, Grey Heron, Mute Swan, Song Thrush, European Robin (Robin Redbreast) and what I think was a Eurasian Kestrel. A little thrush is singing in a tree outside my window as I write this post, and it rivals Australia’s Butcher Bird for the beauty of its song. 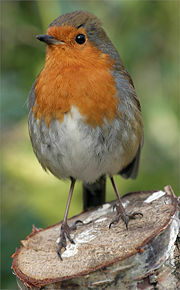 I haven’t mentioned birds which I commonly see back home as introduced species, such as blackbirds and sparrows. The very first bird I saw at Dublin Airport was disturbingly an Indian Myna, a destructive invasive species worldwide, but thankfully they don’t seem to have reached this far into the Irish countryside. As I wander about this beautiful estate, watching for wildlife, I am aware of what is missing, almost as much as what is present. Once upon a time this was a vast oak woodland. 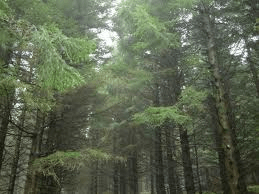 Grey wolves and brown bears roamed, along with elk, beavers and lynx. 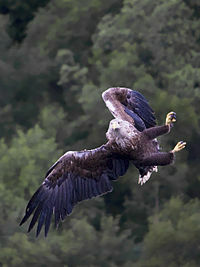 Six bird of prey species have gone extinct here, although attempts are being made to reintroduce the Golden Eagle, White-tailed Eagle and Red Kite into nearby national parks. Only twenty-six land mammal species were ever native to Ireland, because it was isolated from the European mainland by rising sea levels after the last ice age. Many of those that have survived are now under threat from invasive species, habitat loss and illegal hunting. Wherever I go in the world, the presence of our lost creatures seems very real to me. Maybe ghosts haunt more than houses. His Where The Wild Things Are, published in 1963, is one of the most cherished children’s books of all time … and this is such a charming reading!